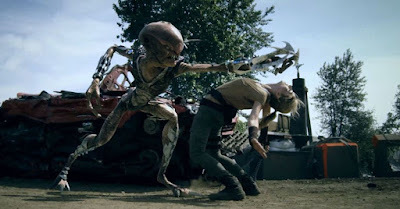 This is the sci-fi short film Hybrids. It was written ad directed by Patrick Kalyn, and stars Daniella Evangelista, Kaitlyn Bernard, and Lee Tomaschefski. Check out the synopsis and short film below. 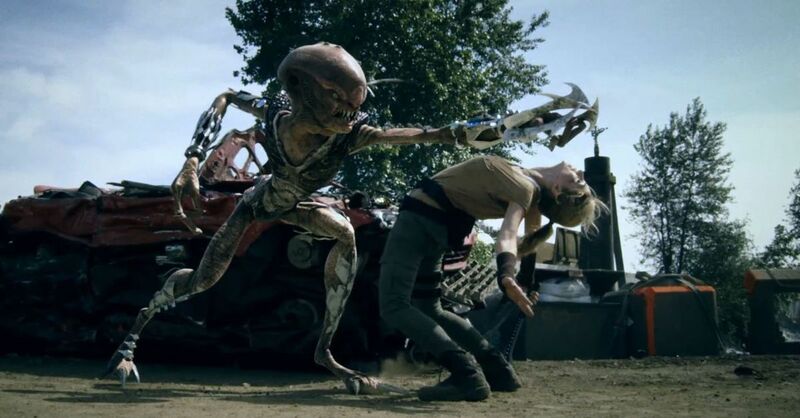 "After the death of her daughter ex-special forces soldier seeks revenge on the aliens that committed brutal murder."